The government’s universal credit system is not – and may never – deliver value for money, according to a public spending watchdog. 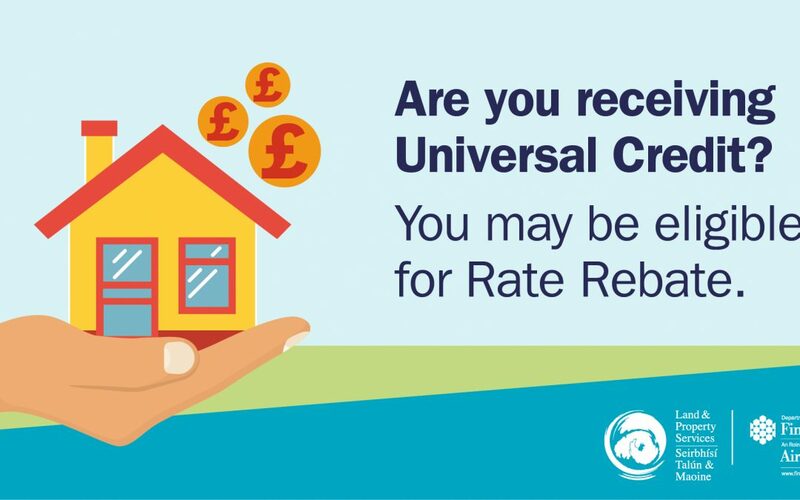 Universal credit has been introduced in England and which is already used in parts of N Ireland. In a recent highly critical report, the National Audit Office (NAO) concludes that the single payment scheme may cost more than the benefits system it replaces. It added that it might never be known if it will achieve its stated goal to increase employment. Land & Property Services (LPS), part of the Department of Finance, is urging tenants and homeowners to check their eligibility for the new Rate Rebate Scheme. 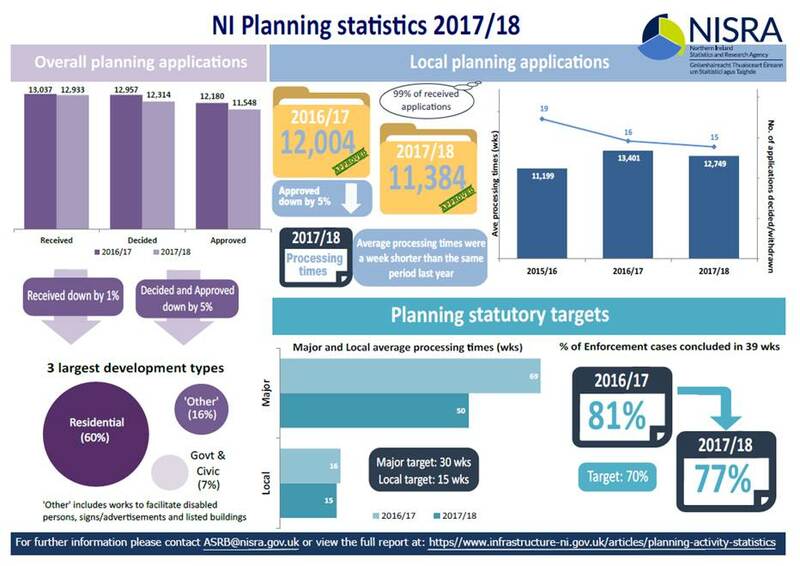 This statistical publication provides finalised activity and performance figures for 2017/18, following the transfer of planning powers to councils in April 2015. Landlords Association for Northern Irelands response to Anti-social Behaviour Legislation in Northern Ireland. A copy of the Landlords Association for Northern Irelands response to Anti-social Behaviour Legislation in Northern Ireland. 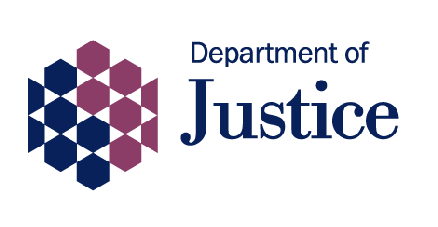 Consultation to review the current criminal legislation framework to tackle anti-social behaviour (including on-street drinking) is now available on the website. Log on or Join now to access the document.